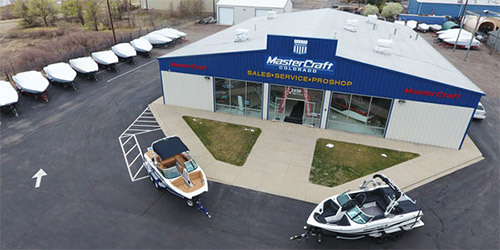 MasterCraft has announced huge rebates up to $40,000 on all remaining 2016 MasterCraft models. That’s right, you can save huge on new MasterCrafts while remaining inventory lasts. Qualifying boats are limited but include models like NXT20, NXT22, X10, X30, X23, and X26. Click the link below to see current 2016 Closeout inventory or call (303) 429-1895 for more information. With rebates this huge, these boats won’t last long. 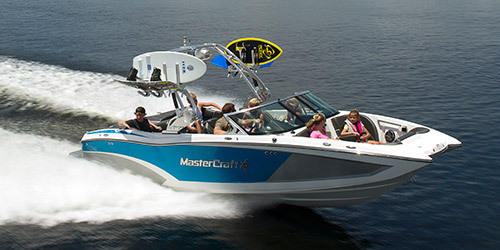 Rebates end June 30th so hurry down and get your new Mastercraft today!